Recently humanity has passed a very encouraging threshold – we’ve started adding more clean, renewable energy sources than fossil for the first time in recorded history. We’re growing up, and we’re learning to clean up after ourselves, and for once i look at the energy industry and think “damn, i wish my roommates were more like you.” And research work performed down under promises to create a whole new area of green power to help make energy cheaper and cleaner. Scientists working at Monash University in Melbourne have developed the most energy-efficient ‘artificial photosynthesis’ method to date. The process relies on running an electrical current through water to separate it into oxygen and hydrogen, and the team behind it say it could be used to power our home on the cheap in just a few years. A simple diagram of the process of electrolysis. Energy gained from solar generators is considered feasible if the output hydrogen is equivalent to at least 10% of the absorbed sunlight. The previous record stood at 18 percent. 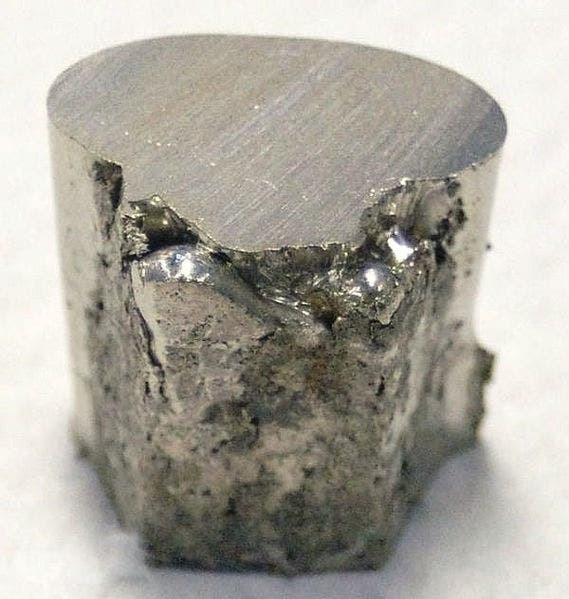 The team achieved a ratio of 22.4 percent and while that is not a particularly massive gain over the previous findings, the Monash team’s breakthrough is using nickel as a catalyst. Previous methods required using precious metals, whereas nickel is inexpensive, abundant, and offers great stability. A lumpy chunk of nickel metal. The system can also run on river water, allowing it to be installed in a wide variety of geographic locations, and giving great versatility to installations running on it’s principles. 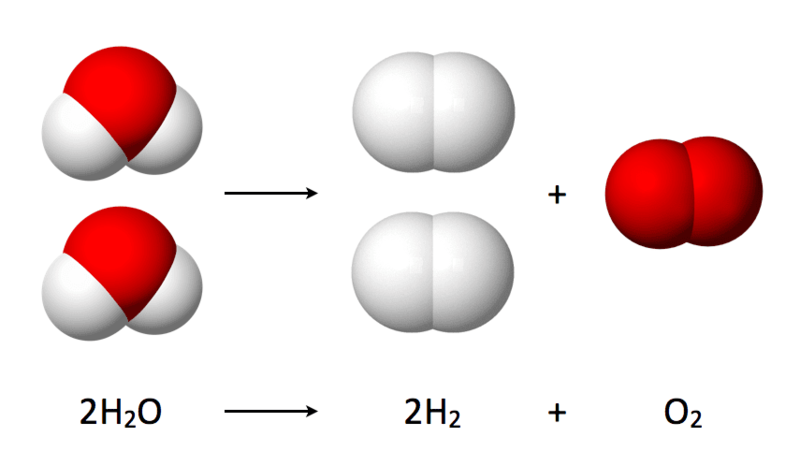 It’s main product, hydrogen, can be used to power a wide variety of technologies. Thomas Faunce, an expert on artificial photosynthesis from the Australian National University in Canberra, was not involved in the Monash study but says the potential of this research could radically change the way modern society derives its power. “If we can convert all the human-made structures on the surface of Earth, every road and house and bridge into a structure that does photosynthesis better than plants, then we can take the pressure off nature and we can have distributed food and fuel across the planet,” he said in an interview at the ABC.